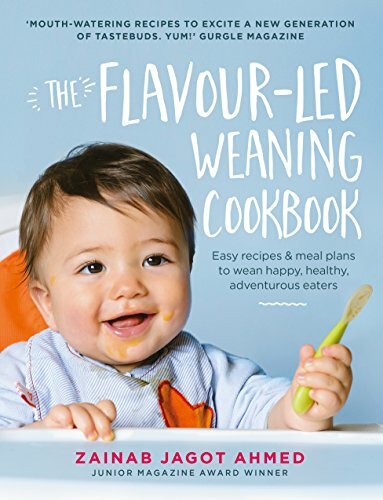 I was also lucky enough to appear on the BBC Asian Network on Wednesday to talk weaning, and 'Flavour-led Weaning'. I was on The Big Debate show with Qasa Alom from 12pm. 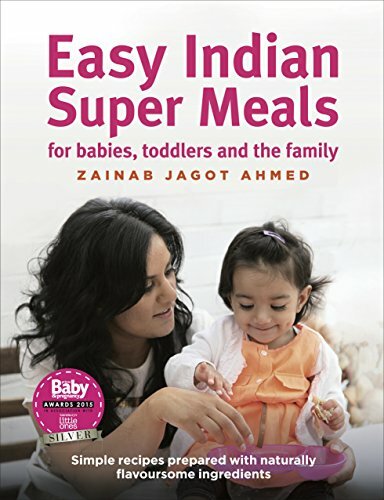 It was great fun, and a lovely listener from Scotland even called the show to say how great it was that I was focusing on weaning with aromatic flavours and spices, as she too couldn't find any sort of guidance when she was weaning her children. If you didn't catch the interview on the BBC Asian Network (12.15pm on Wednesday 8th March) , you can hear it below. Approx 15 minutes in length.